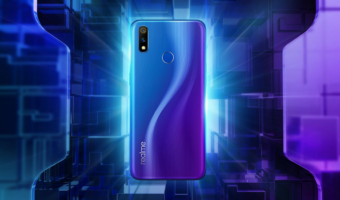 Taiwanese smartphone brand, Asus has started seeding the first Android 9 Pie beta update to its latest mid-range smartphone, the Zenfone Max Pro M2. Released in December 2018, the Max Pro M2 is currently running a stock version of Android 8.1 Oreo with January 2019 security patches. This is the first time Asus released a beta update to its smartphone in India. After finishing the beta testing, Asus will roll out the final stable update to the Max Pro M2 users in India. As of now, there’s no timeline from Asus on when it’s going to finish the beta testing process. 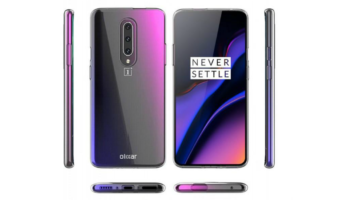 Asus is offering some great smartphones since 2018, but the company was often criticised for poor software optimisation. With this new beta programme, Asus will take feedback from the consumers and make the optimisations required by the users. 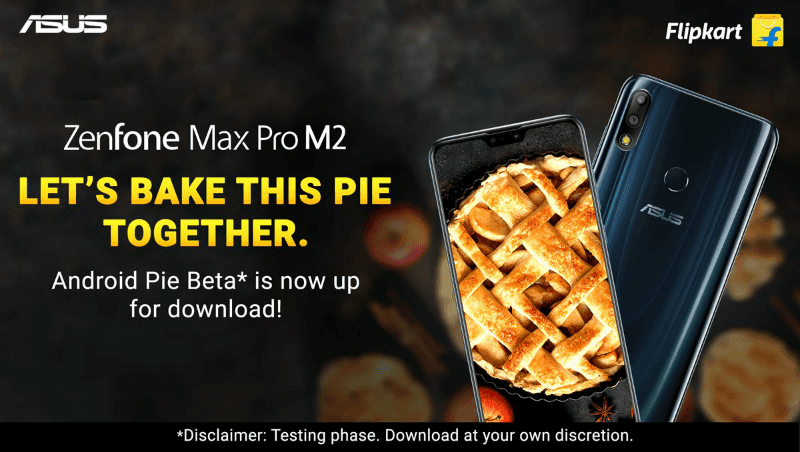 Asus Zenfone Max Pro M2 Gets First Android 9 Pie Beta Update: How to Install? Coming to the installation procedure, you’ll have to head over to this website and enrol yourself in the programme. After heading over to the website, click the enrol button and in the next page, Asus detailed the procedure step-by-step. After hitting the proceed button, you’ll be presented with a Google Docs form asking you the device information like Serial Number. After applying with correct information, you will receive a reply from Asus subjected if Asus selects you for Beta Power User Programme. Asus will send an email with beta firmware link which you’ve to install manually. Last year, when Asus launched the Zenfone Max Pro M1 with Snapdragon 636 SoC at Rs 10,999, everyone was surprised. 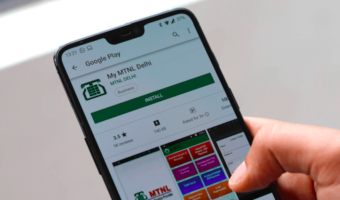 The device impressed one and all in almost every aspect, but due to its mediocre software optimisation, it failed to appeal the consumers. Coming to the Asus Zenfone Max Pro M2, the company has optimised the software very well as we’ve mentioned in our full review. However, the phone was released in December 2018 and it arrived with Android 8.1 Oreo which disappointed some consumers. Back at the launch event, Asus said the company is already testing Android 9 Pie for Max Pro M2, which is now available as a beta version. Asus is also looking for feedback from its beta testers to optimise and release the stable version at the earliest.